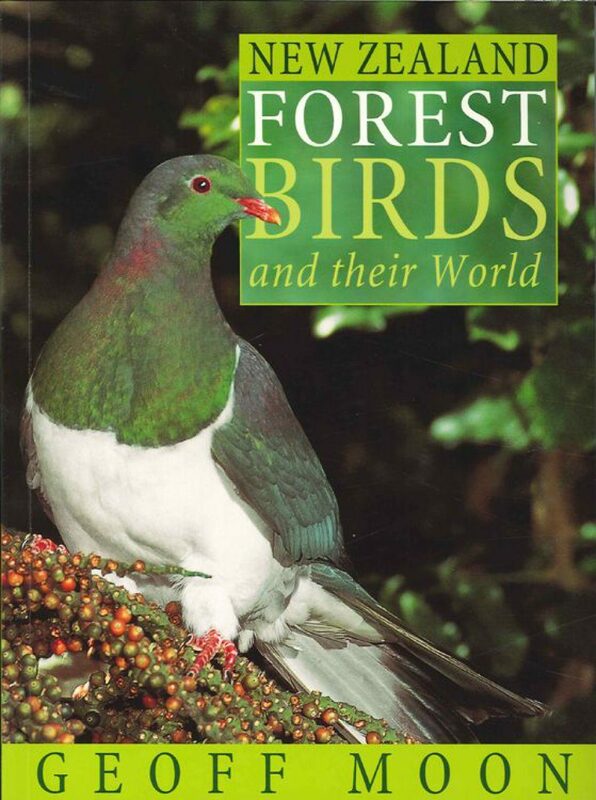 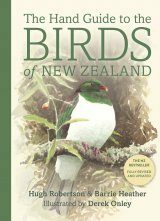 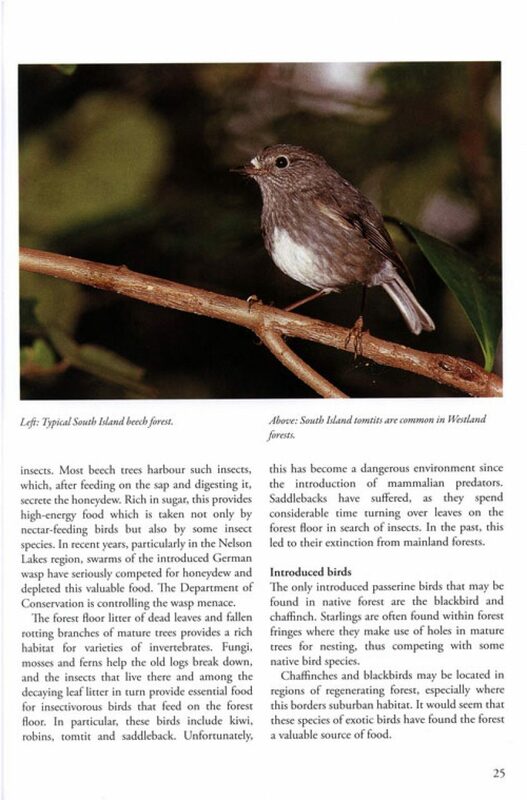 Drawing on more than 70 years' worth of study in the field – representing literally thousands of hours spent poised behind a 300 mm lens – Forest Birds by Geoff Moon presents a visual and written portrait of the most important or characteristic birds of the New Zealand forest. 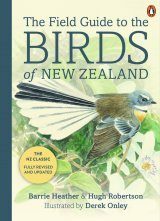 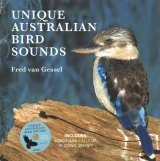 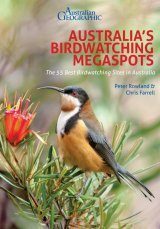 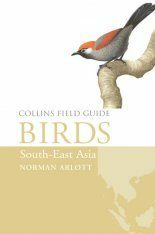 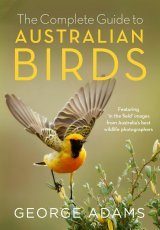 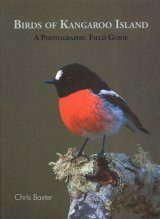 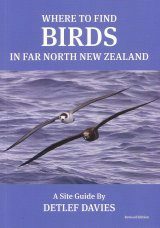 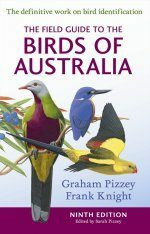 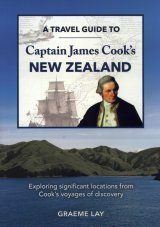 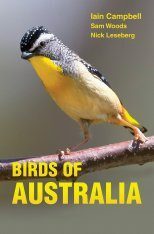 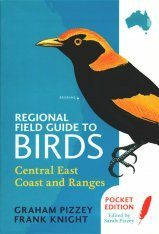 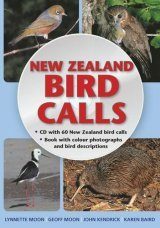 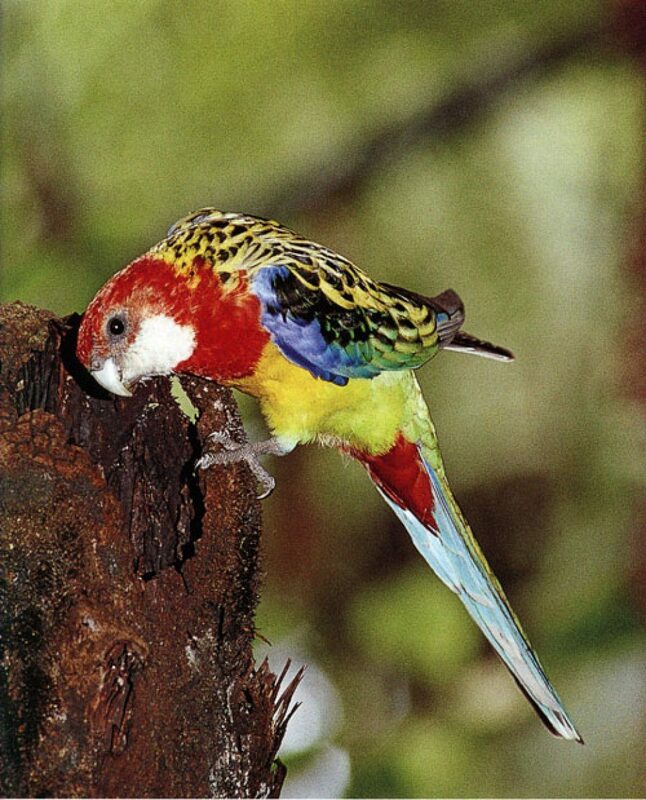 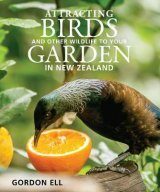 Arranged in taxonomic order, these total nearly 30 species, among them some of the country's best-loved birds such as the bellbird, fantail, kingfisher, kiwi, kokako, morepork, tomtit, kakariki, saddleback, stitchbird and tui. 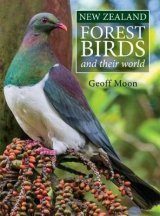 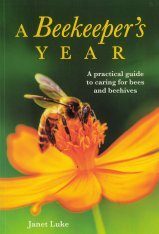 Enriching the photography are Geoff's personal notes, amassed – like his photographs – from decades of observation.